If I have a long busy day, if I'm planning to go to the gym after work, if I have a long travel ahead...I always chose this mascara because it stays the same as when you apply it. 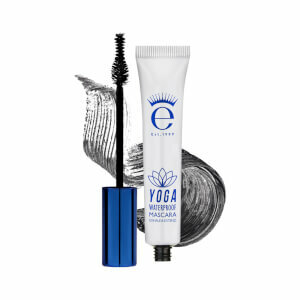 It is more difficult to remove than other mascaras, but with the correct eye makeup remover it is completely fine. I love the mascara and it stays on all day. The brush I’m not so keep on.. it doesn’t grip my lashes like the lash alert brush does...I have long lashes and the shape is harder to manoeuvre so I hit my eye lid with it. That said I’d buy again as it’s the best waterproof mascara I’ve bought to date. 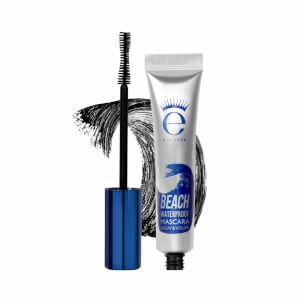 This waterproof mascara is great, some waterproof mascara still can smudge a bit if you have oily skin , Eyeko doesn’t and after being on all day it still looks like you’ve just applied. Only slight downside is that you need a bit of time to take it off . I was given this by a friend and i'm astonished! 1t stays on while working out, in the rain, the shower, in a swimming pool... pretty much everywhere! 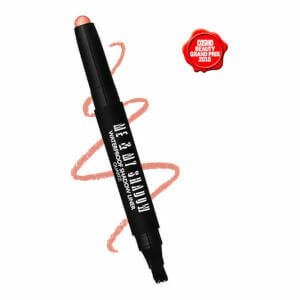 It lifts your lashes and doesn't smudge or flake! My new favourite mascara. Lashes look very long and very thick and does not budge when sweating or swimming or out in a heavy downpour. Very impressed. Excellent mascara, truly waterproof and easy to apply, would recommend. Such an amazing formula. Having tried so many mascaras from so many luxury high-end brands, this is the best mascara by far. Holds a curl no matter how straight your lashes are. Only one coat is needed, but can add more for a more dramatic look. Fast drying after application and completely waterproof. Love it love it love it! 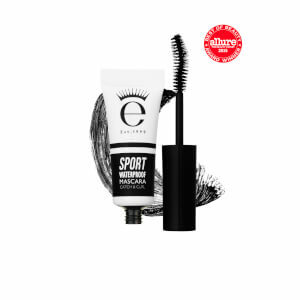 This would be the perfect waterproof mascara as it thickens and curls lashes if only it was easier to remove. I know we want it to last but even when double cleansing with an oil based cleanser I still have traces left when I wake in the morning. It really would be perfect if not for this. I love this mascara! I’m a big fan of waterproof mascaras, but I have found very few that actually do what they say on the tin. This one is fantastic. Whether you’re going to the gym, the pool or going to see a sad movie, it’s amazing. It doesn’t flake and it doesn’t leave any residue under the eyes. I have yet to find one that beats it.